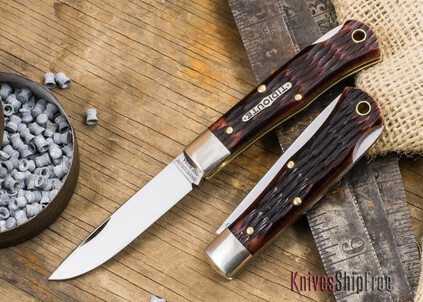 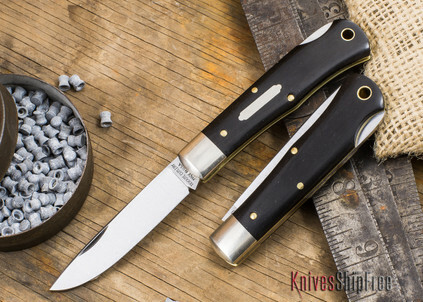 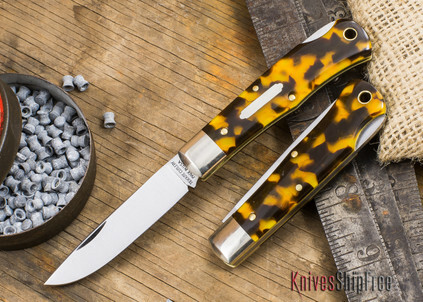 The Great Eastern Cutlery #83 Tascosa "Little Lockback" mirrors the shape of the #72 and #73 patterns -- still a classic trapper, just smaller (3-1/3" closed) and lighter. 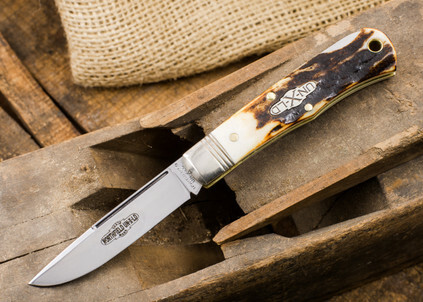 Even though it's a down-sized frame, it's still big enough to tackle everyday tasks and more. 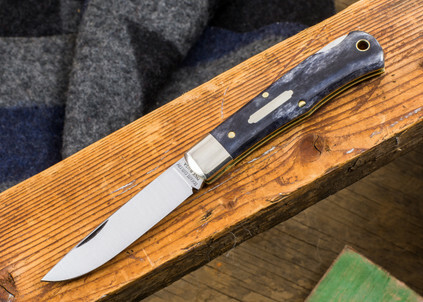 If you're looking for a more compact knife that's stout enough to get the job done, the #83 is a great choice.